Millions of gamers use Steam to play with their friends, but Windows 10 users reported one unusual problem. According to them, they are getting Error adding friend message while trying to add a new friend to the friends list. 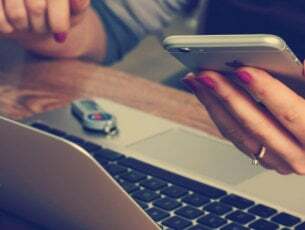 This problem will prevent you from adding any new friends, so let’s see how to fix it. “Error adding friend” on Steam, how to fix it? In the right side, click Manage Friends link. Go to Blocked Users tab. Locate the blocked user and click on him. Click the More button and choose Unblock all communication. Lastly, click Yes, unblock them button to unblock that user. After unblocking a user, you should be able to add him as a friend again. Bear in mind that you can only add users that didn’t block you, so if you’re blocked by a certain user you won’t be able to add them unless they unblock you first. 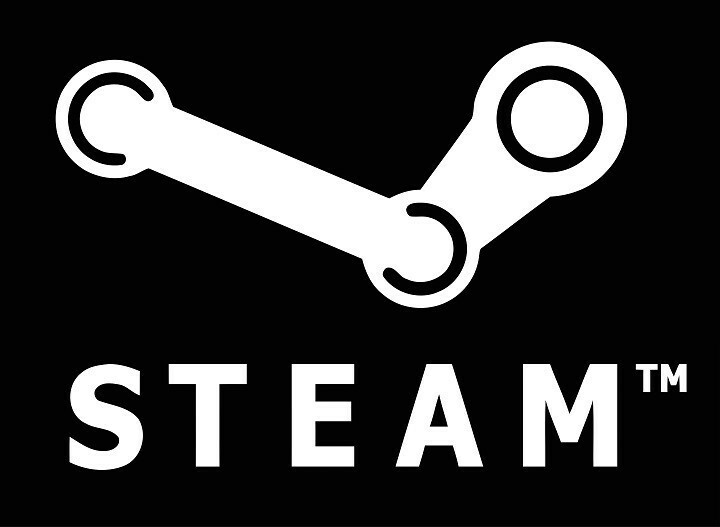 Steam has implemented a security measure that prevents scammers from adding new friends. Every user that joins Steam has a Limited User Account. This account has certain limitations, and one of those limitations is the inability to add friends. Only way to get a Full Steam account with all features is to purchase a game from Steam. You can purchase any game, and after the game is added to your account, you should be able to add friends without any problems. If your account is new and it doesn’t have any paid games added to it, you won’t be able to add friends until you buy a game on Steam. 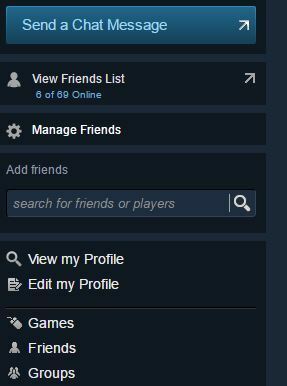 Steam allows you to have limited number of friends and friend requests, and if you can’t add a certain friend, it might be due to the number of friend invites. One of the simplest ways to fix this problem is to accept or deny friend requests. After accepting or denying few friend requests you should be able to add new friends on Steam without any problems. Some users suggest that you need to remove all pending friend requests, so you might want to try that as well. 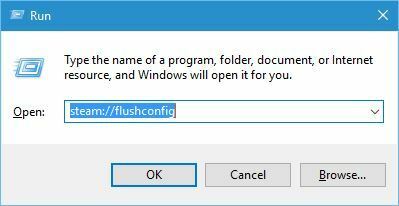 Enter steam://flushconfig in Run dialog and press OK or Enter. Steam will now reset its configuration and you should be able to add friends again. Sometimes there might be a bug with Steam that prevents you from adding friends, but you should be able to fix it simply by blocking and unblocking your friend. To block you friend, simply visit his profile and click the More button and select Block all communication. After that, unblock him and try to add him again. For more information on how to unblock your friends on Steam, check Solution 1 for detailed instructions. Few users also claim that you can fix this issue if you and your friend block and unblock each other. 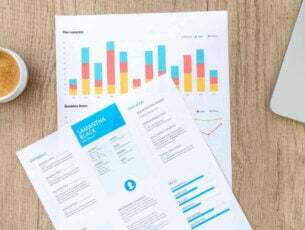 We’re not sure if this solution works, but few users reported success while using this method, so you might want to try it. Go to the Settings screen and open the Family tab. Select Manage Other Computers button and deauthorize all PCs. In the top right corner click the little arrow next to your Steam username and choose Account details option. Scroll down to the Family Settings section and click the Manage Family Library Sharing option. List of all authorized computers will now appear. Click the Revoke link. Be sure to remove all computers from Family Sharing list. After doing that, restart Steam and try adding friends again. Being able to play games with your friends on Steam is one of its best features, and if for some reason you’re getting Error adding friend message on Steam, be sure to try all solutions from this article.